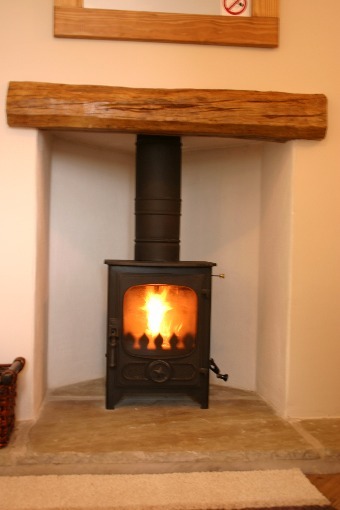 Stylish luxury cottage with stunning floor-to-ceiling window offering fantastic panoramic views of The Dales, sleeps 5. £280 - £540 / week. 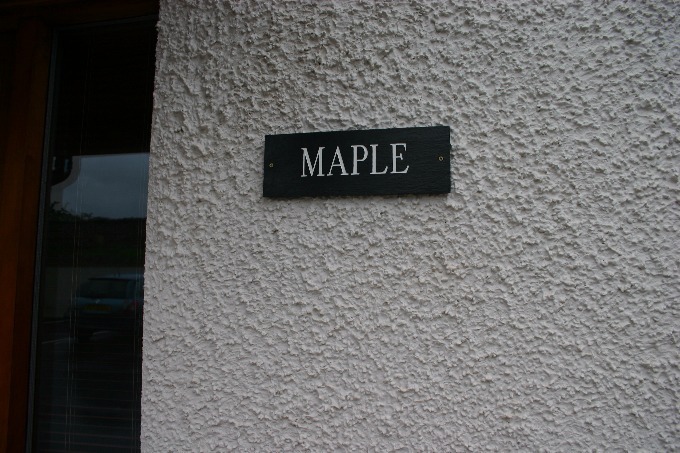 A room with a view, Maple Cottage delights you with a full floor to ceiling window, which extends to the quirky double room above, boasting fantastic panoramic views of the dales. 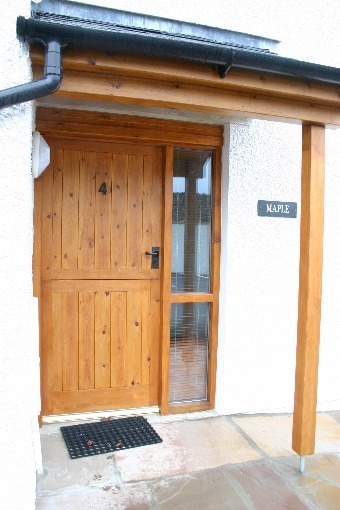 A twin/double room, Open plan living and log burning stove all adds to the delight of Maple Cottage. "Sunday we walked around the waterfalls walk, Tuesday we Walked up Ingleborough, Wednesday We were tired and could barley walk so strolled around Ingleton, We had a great time and loved the cottage, See you in 2007 - Rita Wells - Sept 2006"
Beechtree Cottages are situated about a 10-minute easy walk along the pavement from the village of Ingleton, sitting at the foot of spectacular Ingleborough (part of the famous Three Peaks Walk). 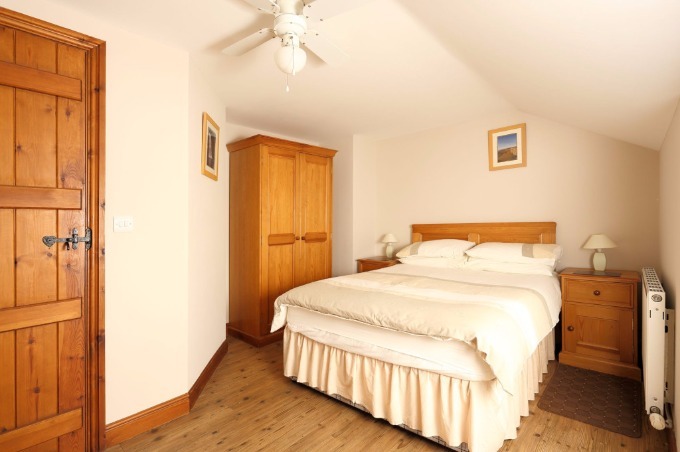 These recently purpose built luxury cottages are centrally situated on the edge of the Yorkshire Dales National Park - an area of outstanding natural beauty. 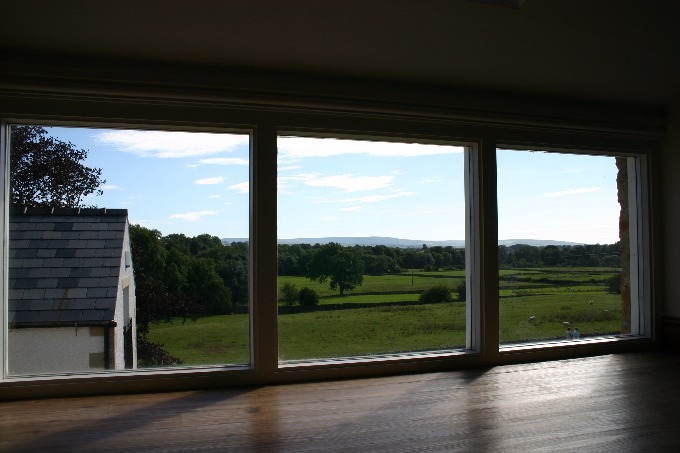 With views of Ingleborough, they are just 5 minutes walk from the pretty village of Ingleton which offers pubs, shops, restaurants, 2 excellent indoor climbing walls and a seasonal outdoor swimming pool. 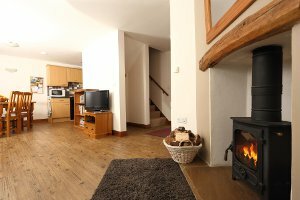 The cottages are stylish and well equipped - and perfect for people wanting a relaxing stress free holiday or an activity-filled time. 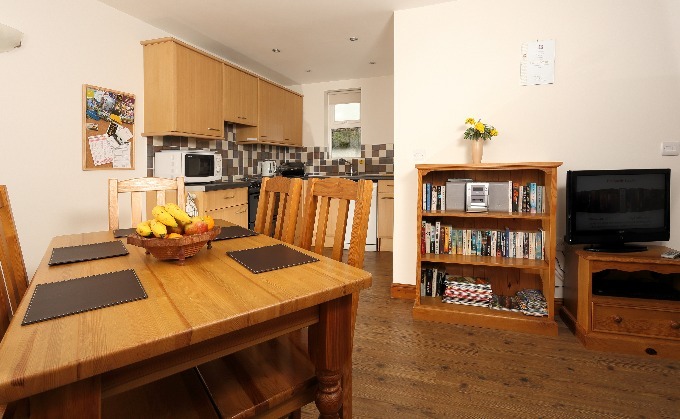 Visitors enjoy numerous attractions including the spectacular waterfalls walk, White scar show caves, the Falconry centre, superb golf courses and of course central access to The Three Peaks, with outstanding walking, biking and views. The new accommodation has been specifically designed to enhance your holiday experience, and the views of the surrounding countryside through large floor-to-ceiling windows are exceptional. 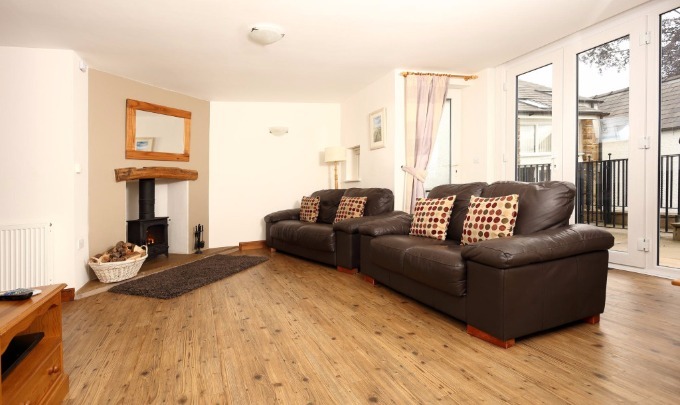 In brief they consist of an open plan lounge with log burning stoves for those lazy evenings, as well as TV, Video, DVD & CD/ Radio player, kitchen/diner with electric cooker, microwave, fridge/freezer, dishwasher, coffee maker etc. Separate downstairs toilet and store room with iron / ironing Board. 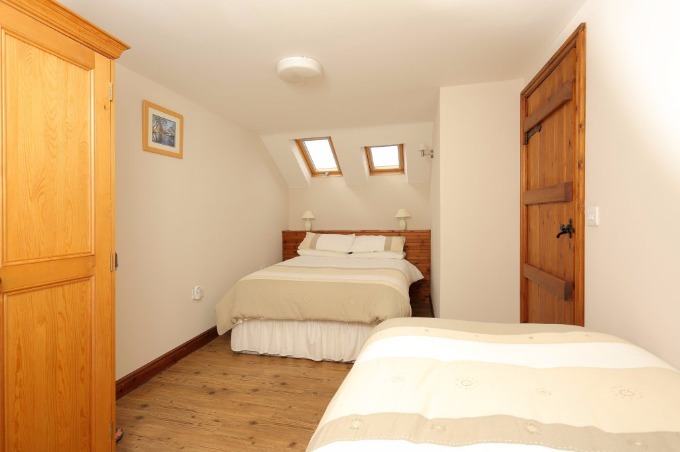 Two or three double / twin bedrooms and full bathroom facilities bath / shower. Bed linen, and utilities all included.Free Un-limited Wifi throughout complex. Each property opens out onto individual sandstone paved veranda with garden furniture. All have off road safe parking. 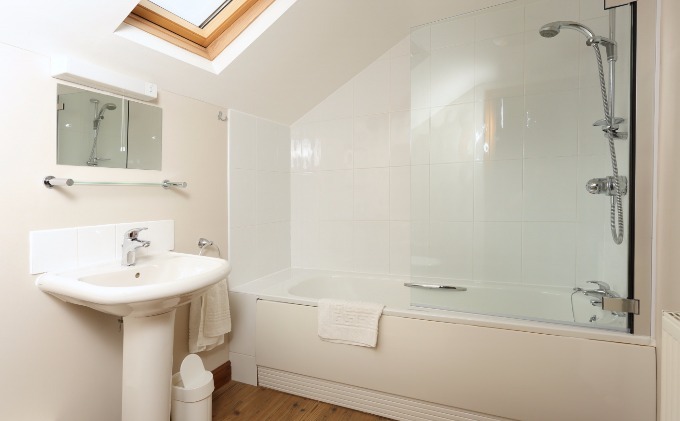 One property has been designed with wheelchair access in mind, together with a downstairs bedroom with disabled facilities, please mention when booking. Outside there is numerous gardens and seating to enjoy the dynamic surrounding countryside. There are a great deal of pubs & places to eat within walking distance, as well as cafes and Tea-Rooms. For food, we particularly recommend The Wheatsheaf Inn & The Marton Arms, or for lively entertainment you can try the Craven Heifer, The Masons or The Three Horseshoes. Steak lovers can enjoy their wine then a short trip to the Orange Tree in Kirby Lonsdale or the Highway Man Inn are a must.